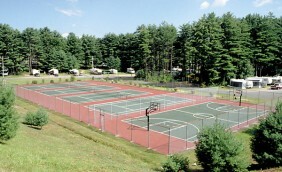 Lake George RV Resort Outdoor Facilities For The Whole Family! 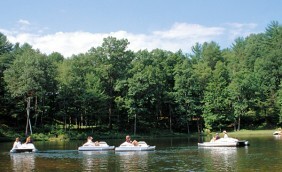 You will find a huge choice of outdoor facilities at our campground available for games, hiking, biking, fishing, swimming and even paddleboats! 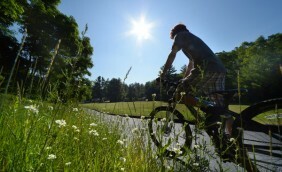 Kids and adults alike love to be outside and experience summer in its purest forms. Hours of cool, sparkling fun await at any of our several heated indoor and outdoor pools! 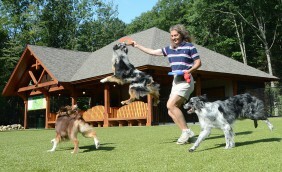 Let the games begin on our recreation courts…basketball, volleyball, shuffleboard, bocce ball, ping pong, tennis, anyone? 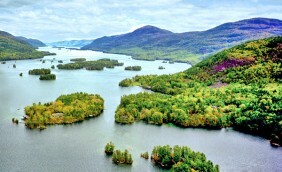 There is something in the way of fun and recreation for the whole family at Lake George RV Resort in Upstate NY!